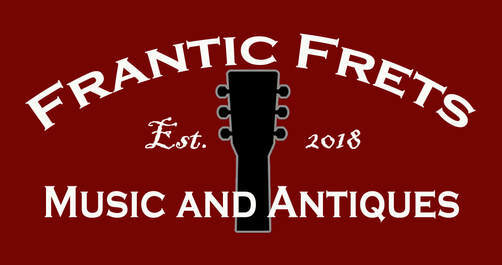 Frantic Frets specializes in gently used fretted instruments, amplifiers and accessories. 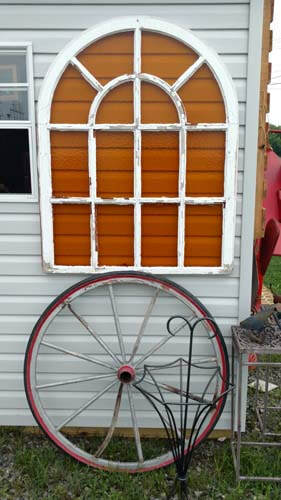 While you are here visit our "Antiques Barn" chock full of vintage, modern and timeless decor and unusual ephemera. We love to buy, sell or trade, as space allows. 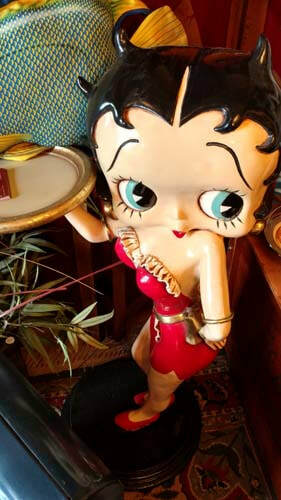 To set up an appointment for a set-up, lesson, repair, or to sell or trade instruments/equipment/antiques please click on the "Schedule Appointment" button below. Lessons – Perfect for beginners, or anyone who wants to learn "that one song", a lesson with Al Frantic is not only reasonable, but will be a fun experience. ​It is proven that children that play music perform much better in their scholastic activities, and helps to shape them into a more rounded individual. Repairs – All wounds are different, so no two will be treated the same. Bring your pride and joy down to Frantic Fret's triage ward – let Al have a look and give you an idea on the cost, length of time, and the long-term prognosis. Some repairs, due to sustained damage, may not be possible. 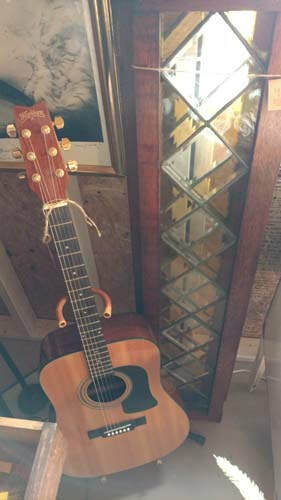 GUITAR $35: Basic set-up – Includes a thorough cleaning, truss rod, action, intonation adjustment and a new set of strings. BASS $25: basic set-up plus additional charge for STRINGS – Includes thorough cleaning, truss rod, action, and intonation adjustment. More complicated set-ups will be assessed on a case-by-case basis. Buy, sell or trade – Please keep in mind that due to our size we may not always be able to take in new inventory. Click on "Schedule Appointment" below and talk to Al before you load it and head down. ​This sweet Ibanez 12 sat in an attic for 40 years. A "closet queen" gets new life at Frantic Frets. A miracle that the top and back never cracked and the bracing is perfect. Truss rod is free and functional. 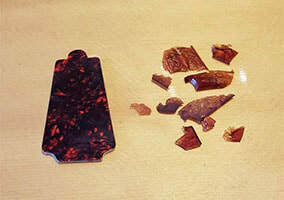 What do you do when the oxidized acetate truss rod cover crumbles like an old Charlie Chaplain film? You cut a new one from tortoise shell plastic, that's what! We want you to feel at home at Frantic Frets, drop in and stay awhile. We can tell stories, jam, and talk about beach life.